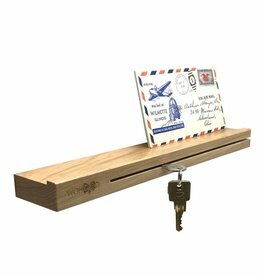 WOHOOD key holder in oaken wood with shine treatment. 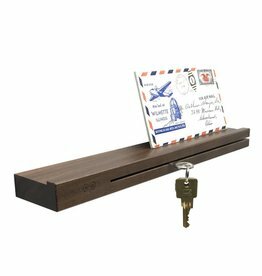 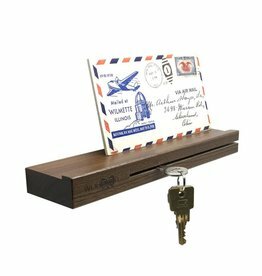 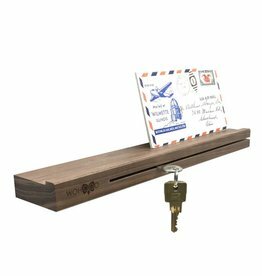 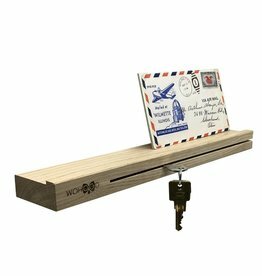 WOHOOD key holder in walnut wood with shiny treatment. WOHOOD oak wooden keyholder with shine treatment. 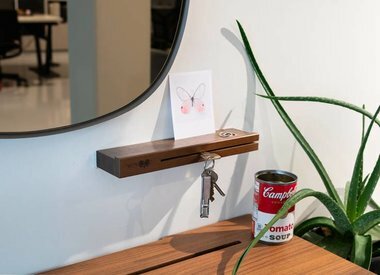 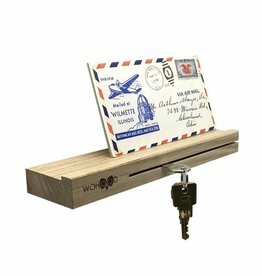 WOHOOD key holder with shiny treatment. 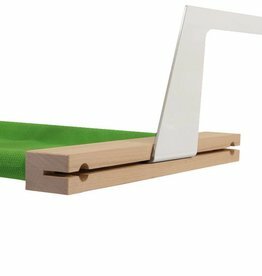 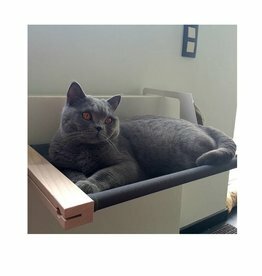 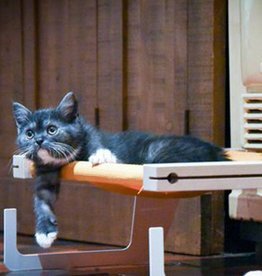 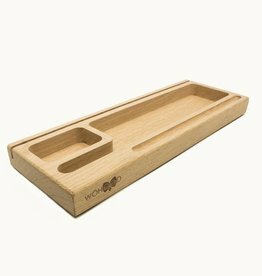 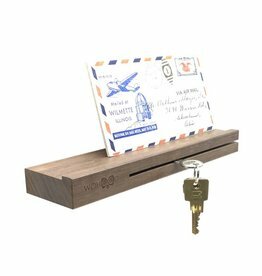 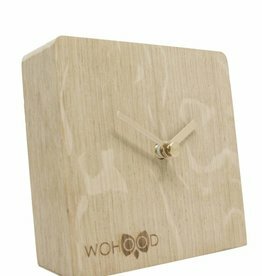 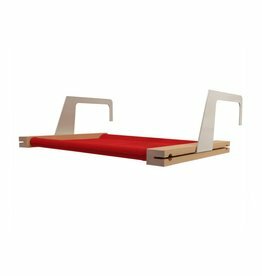 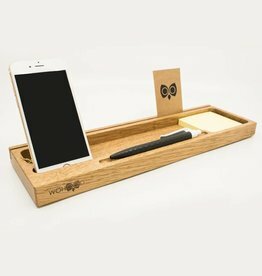 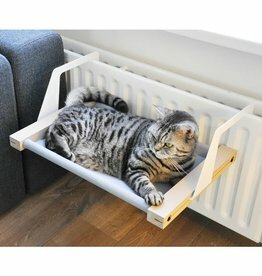 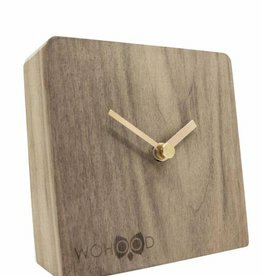 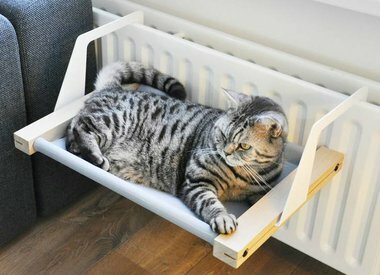 WOHOOD WOGANIZER a stylish desk organizer in oak wood. 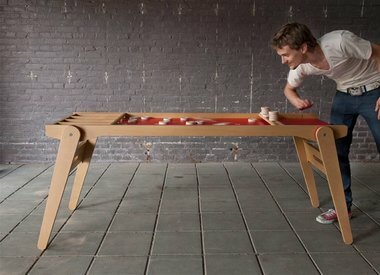 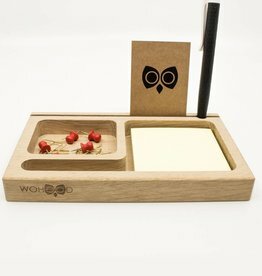 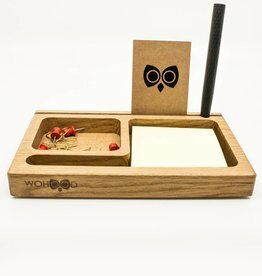 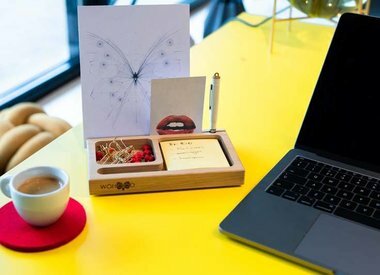 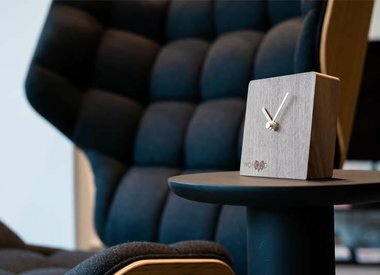 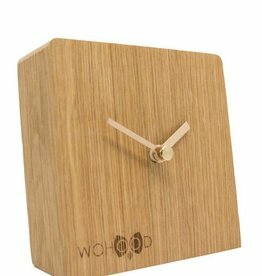 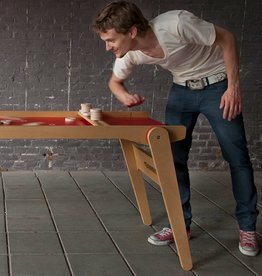 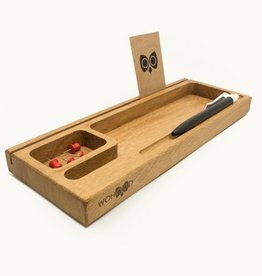 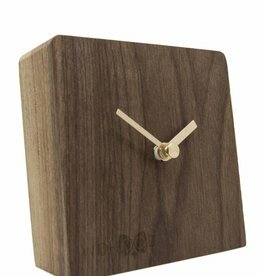 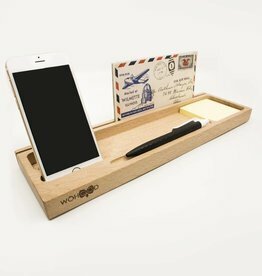 WOHOOD WOGANIZER a stylish desk organizer made of oak wood.